Tonight, like many nights, I set out to blog. And tonight, like many nights, I willingly let the effort be choked out by not a small amount of other people's blogs, You Tube videos and endlessly, halfheartedly scrolling through my news feed on Facebook. This internet thing is great--but good god can a life be wasted pursuing third rate entertainment simply because it is there. Actually, what the hell am I saying? I want you to read my blog, right? So forget everything I said--internet content is a wonderful, life-giving thing--the more hours you can devote to it, the better off you'll be! 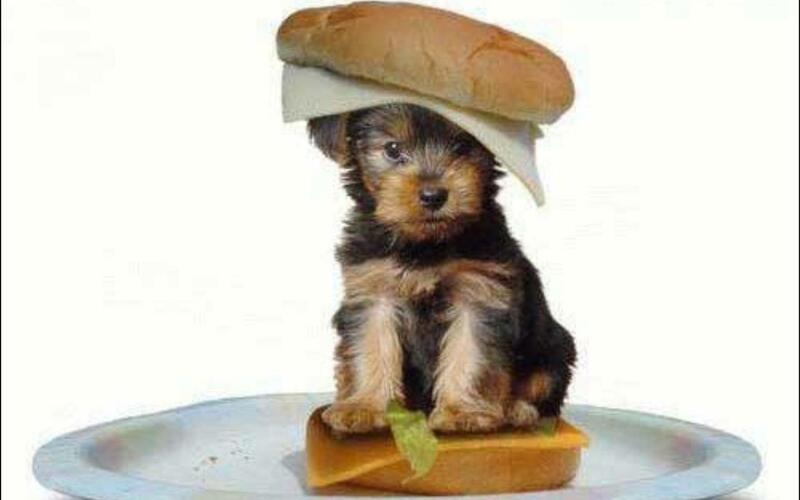 And to thank you for troubling yourself to read this post, here's a picture of a puppy! What Were We Born To Do? Stephen King Hates Winnebago People!